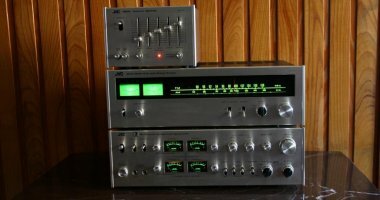 Are divided into three categories: analogues, tube, manual schema documentation (service manual) ..., DIY, looking for classic, events, recommended, other and exchange plate. 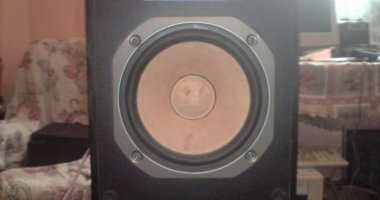 Do you have questions, concerns, or want to share interesting insights about the audio equipment - sign up for the forum and join the people positively crazy. 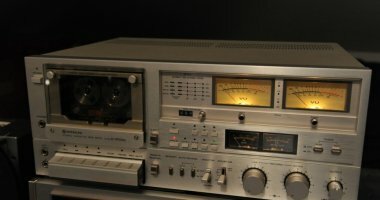 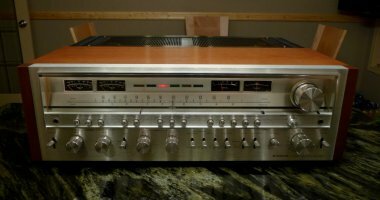 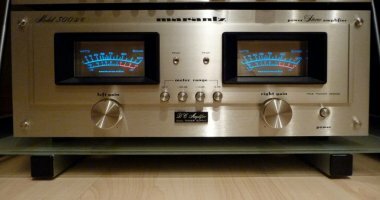 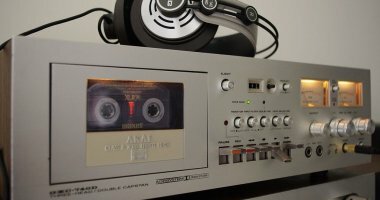 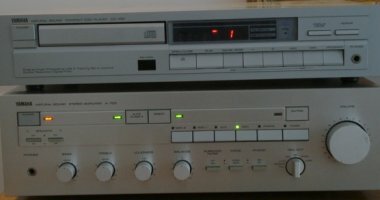 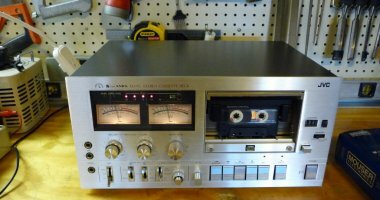 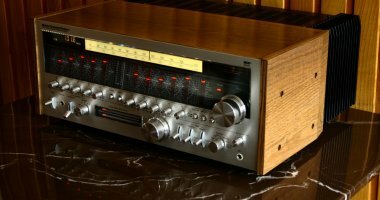 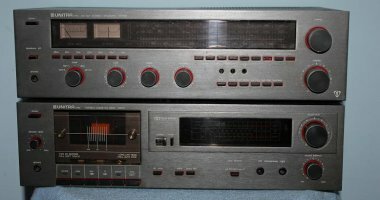 If you have, you owned, or at least had a chance to listen to / test interesting vintage audio equipment and would like to describe it to others, share information / pictures and maybe even a film about it, this is the place for you exactly. 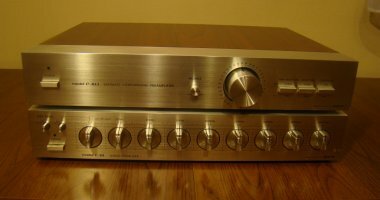 Just register on the site to quickly and in a very simple way to make your adventure more items from vintage audio. 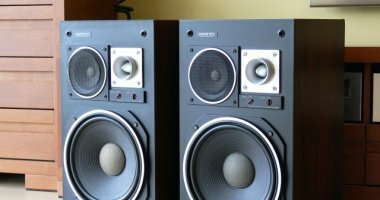 Remember that every opinion even the most controversial is valuable! 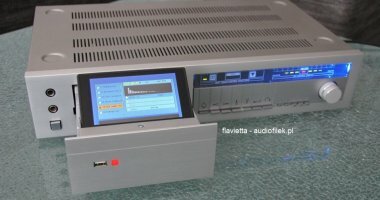 Prepared especially for you, a huge database of old catalogs / brochures, several thousands of pages on which you can find virtually any equipment from any company, big names, the original factory photos, detailed specifications and a lot of related information. 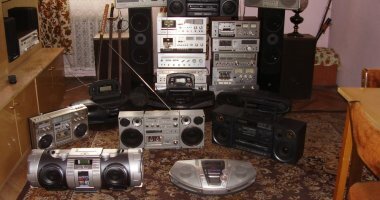 This is a huge knowledge base of GOLDEN YEARS PERIOD AUDIO EQUIPMENT when first erected quality and sound.